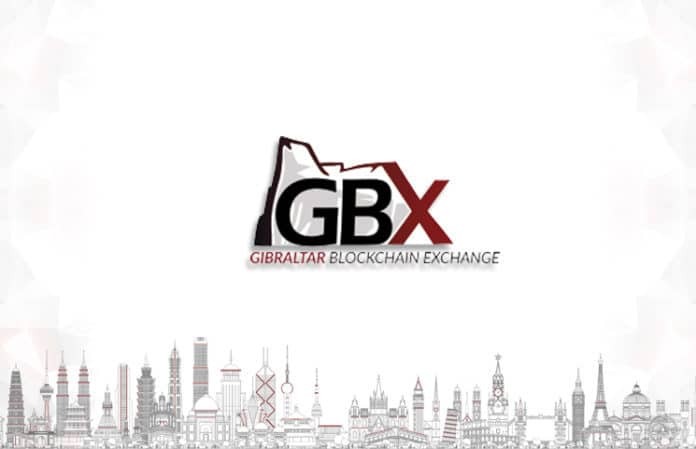 The Gibraltar Blockchain Exchange (GBX), a subsidiary of the Gibraltar Stock Exchange, has announced an upcoming token sale event. The sale will launch Feb. 7 and close Feb. 14, or once the $6 million hard cap is reached. This crowdsale event follows a successful presale closed December 2017 that raised $21 million. GBX aims to be an institutional grade token sale and exchange platform, and one of the first fully licensed and regulated exchanges operated by an EU regulated financial entity. Gibraltar’s Distributed Ledger Technology Regulatory Framework came into effect Jan. 1, regulating any distributed ledger project used to transmit or store value belonging to others and that is not regulated under another financial services framework. The GBX platform and all listed assets will fall under this jurisdiction, requiring a strict due diligence and admissions process that result in a higher standard of token issuance and trading compared to the current landscape. Rock (RKT) tokens issued by GBX will be used primarily as a medium of exchange on the platform and will also be used for early access to designated token sales, listing and sponsorship fees, as grants from the Blockchain Initiative Center, and as payment for any services rendered by GBX in preparing teams for token sales or listings. Funds from the sale of RKT tokens will be used to further development on the GBX trading platform and fintech ecosystem and to develop the capacity to support the business needs of blockchain projects at any stage of their development. For more information on GBX and their upcoming crowdsale, visit https://gbx.gi/.